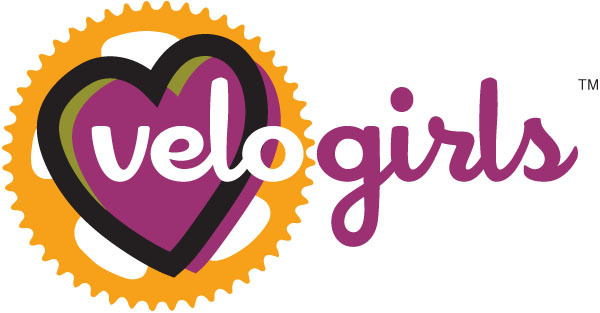 Velo Girls Coaching Services: Hi Viz and High Style! Hi Viz and High Style! I'm pretty excited about our 2014 Velo Girls club kit! We've juiced up our colors to design a super high-visibility kit by Pactimo. You can order on-line now through Monday, April 7th and all orders will be shipped directly to you by Pactimo for delivery in early May. We're offering the Summit Pro Women's Short Sleeve Jersey, the Continental Women's Sleeveless Jersey, the Ascent Pro Women's Bib Shorts, the Ascent Women's Shorts, and the Evergreen Lightweight Wind Vest (unisex). The Summit Pro jersey and Evergreen vest offer reflective piping for additional visibility. And I can't say enough about the chamois in the Ascent bibs. I've ridden these bibs on multiple Death Rides (124 miles with 15,000' of climbing) and on the 3-day 375-mile La Vuelta Puerto Rico and they are hands-down some of the most comfortable women's clothing I've ever worn. All orders are custom made for YOU so make sure to refer to the sizing charts to order the correct size as there are no returns or exchanges. 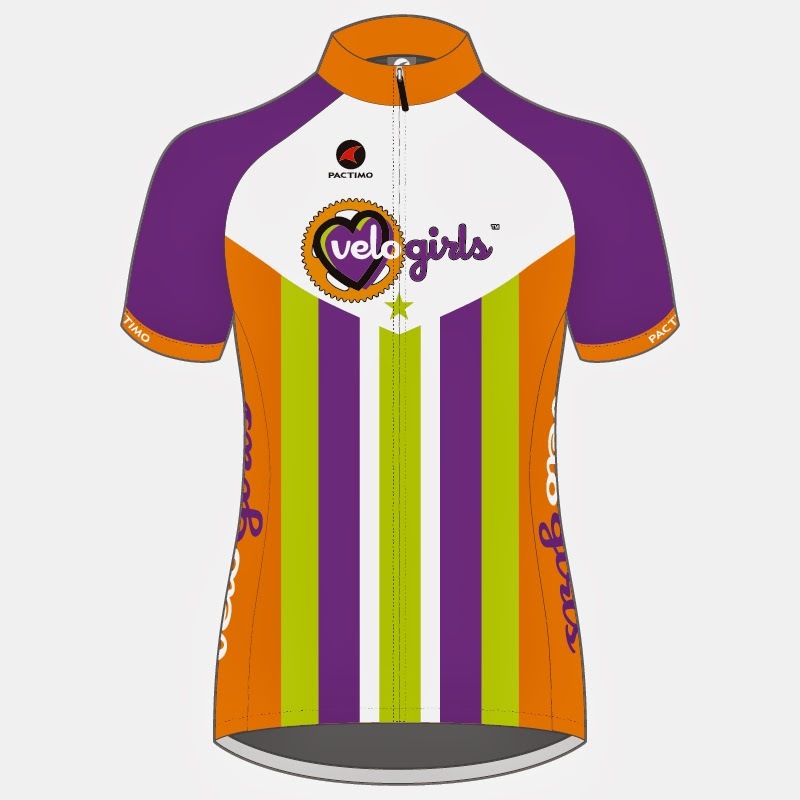 Click on over to the Pactimo store and order your 2014 Velo Girls club kit today! cyclist, coach, visionary. founder + president of Velo Girls, head coach + bike fit specialist at Savvy Bike. mom to a fabulous pup and friend to many.